Arnott’s explains its extensive line of air suspension replacement options include new OES Air Suspension Compressors, replacement Air Springs, Arnott-designed New OE Replacement and Performance Air Struts, remanufactured OES Air Struts and Coil Spring Conversion Kits; covering nearly 150 applications with more than 300 quality products. Air suspension products which are found on many of today’s luxury vehicles provide drivers with superior ride quality, load leveling capability and increased safety. 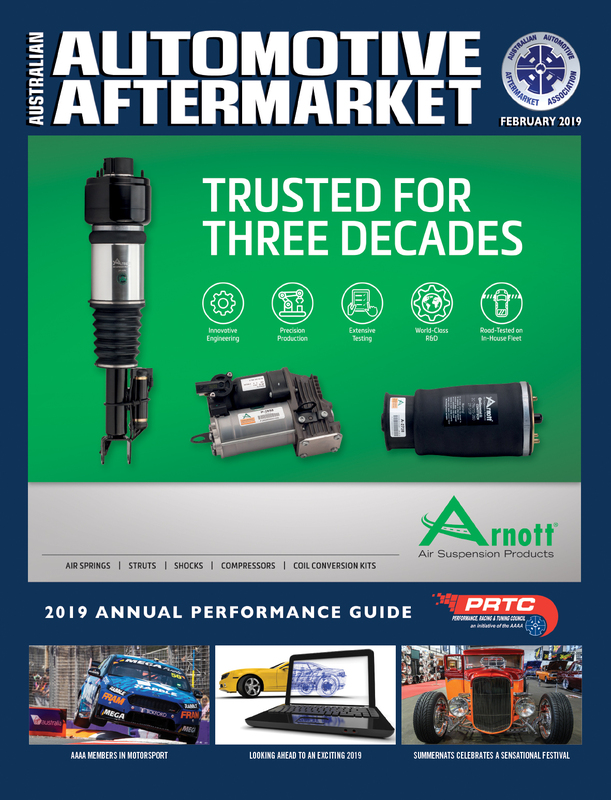 Through a three decades long commitment to R&D, engineering, manufacturing and testing, Arnott says it has solidified its position as one of the leading manufacturers of new and remanufactured air suspension replacement products. Arnott’s explains that its engineering team frequently discovers ways to improve on these OES deficiencies, making an OES-like product that often lasts longer and performs better than the original. The product development process does not stop with engineering either. Each new air suspension replacement part requires a significant outlay of painstaking research and development. Arnott states it extensively tests all new designs and products on company-owned vehicles; on the onsite test track and by driving them for countless hours. Once a new part passes every test, Arnott says it uses only the finest materials including aircraft-quality aluminum and tier one components such as heavy-duty crimping rings, oil resistant seals, and name-brand multi-ply rubber air spring bladders to create the finished product. Arnott spares no expense in maintaining an impressive fleet of test vehicles, housing more than 45 luxury cars, SUVs, and pick-up trucks at its US facility. The test vehicle inventory – as might be expected from a company constantly researching, developing, and testing new air suspension parts and accessories for the world’s most popular vehicles – is constantly changing as new parts are made available to the marketplace and new vehicles are added to test more Arnott innovations. Arnott says it continues to innovate with increases in research and development for a variety of new applications. 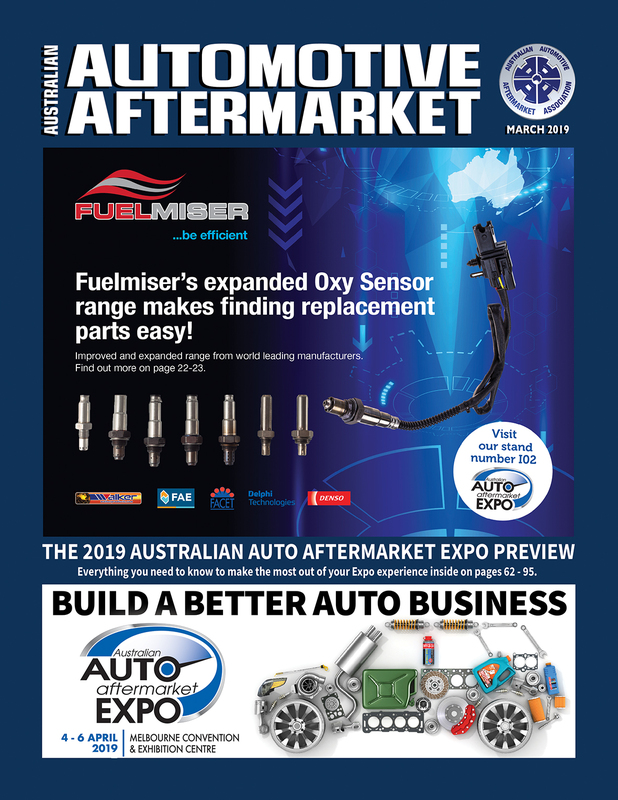 With new parts being released monthly and supported by additional distribution, its continued growth is cementing its place as one of the global leaders in aftermarket air suspension products, it says. One such new product is an aftermarket front air strut for the RAM 1500 platform. The Arnott designed front strut, which is brand-new and not remanufactured, is the first Arnott air strut launched in partnership with Eibach. Both companies worked together to engineer a high-performance damper precisely valved to ride like the OES. 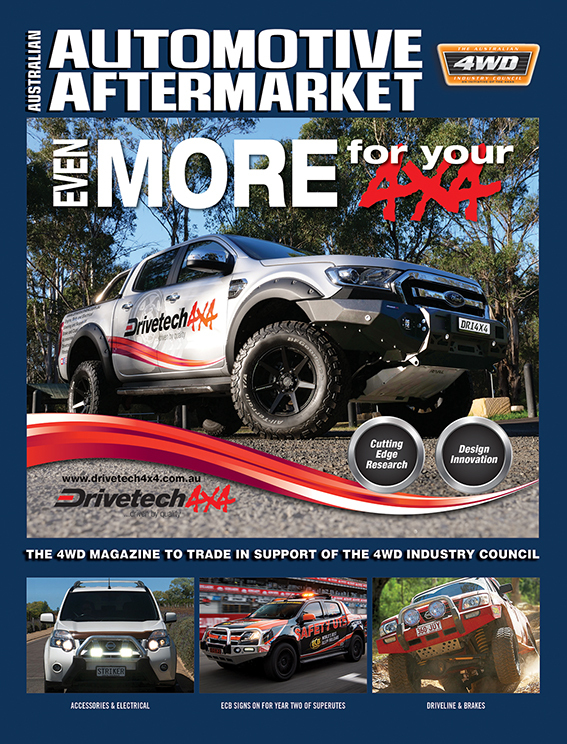 Arnott’s exclusive partnership with Eibach translates into an option for premium performance aftermarket air suspension says Arnott. Eibach mono-tube shocks are made in the USA, have precision tuned damping and utilise digressive damping technology – meaning a smoother performance ride for the driver. Arnott’s 27,870 square meter manufacturing plant is located on Florida’s Space Coast in the USA. The facility is located on an 8.5-hectare campus, just a few kilometers from the Kennedy Space Centre and Port Canaveral, which offers the company a gateway to global shipping and logistics. Additionally, Arnott has a European manufacturing facility located in The Netherlands. Arnott Air Suspension Products’ Engineering/Research and Development center is a 6,000-square-metre building – including a large garage with multiple lifts, state-of-the-art test equipment and engineering offices. Arnott explains that it has developed and maintains a Quality Systems Manual designed to ensure Arnott Air Suspension Products are effectively manufactured, safe, reliable and competitive in the global marketplace. Its ISO 9001:2015 certification is based on quality management principles including strong customer focus and the continual improvement of robust, efficient processes. This standard was developed to help businesses and organisations deliver consistently high quality products and services, become more efficient and improve customer satisfaction. Arnott’s mission speaks to its customer focus and commitment to excellence. The company explains that its first priority is customer satisfaction, stating it believes in providing quality air suspension products to its valued customers, offering world class customer service, and fast, friendly technical support. The number of makes that Arnott manufactures products for is continually growing and currently includes models for Audi, BMW, Mercedes-Benz. Land Rover, Porsche, Bentley and Ford to name a few. More than a decade ago, Arnott leveraged its air suspension knowledge in support of two wheeled vehicles. They engineered and manufacture custom tuned adjustable air suspension kits for motorbikes specializing in Harley-Davidson, Indian, Yamaha and more. Arnott’s motorbike kits enable the rider to lower their bike while stopped or parking and control ride quality and comfort from an onboard compressor and switch. Arnott says it is proud to have had successful long standing relationships in the Australian market for many years. Three Point Classic is Arnott’s partner in the core buyback programme and is an importer of Arnott’s remanufactured product in Australia. World-class Arnott products are also available through several Australian distributers. Next: DRIVEN BY A THIRST FOR KNOWLEDGE?